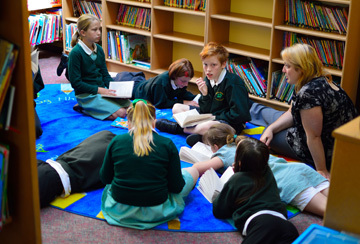 At Beech Green Primary School we aim to develop a lifelong love of reading in our children. 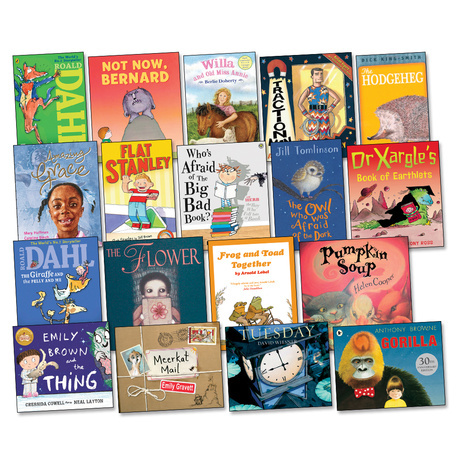 We also aim to provide opportunities for pupils to establish good habits in reading, appreciate it as a subject in its own right and use skills taught to access the wider curriculum. 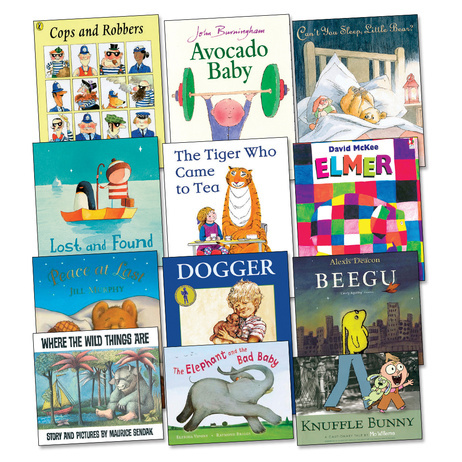 Children are taught using a variety of reading strategies including phonic skills, comprehension and word recognition. Children are encouraged to learn key words so that they can recognise a large number of words by sight which makes their reading more fluent. Systematic synthetic phonics teaching is based on Letters and Sounds and children progress through the phases to learn more complex phonics which is also linked to the teaching of spelling. The development of these skills leads to the enjoyment of all kinds of books, the appreciation of different genres and the ability to access information independently. Phonics is taught in a highly structured programme of daily lessons across FS/KS1 and KS2 in groups differentiated according to children’s phonic awareness and development. The Letters and Sound programme is followed, providing a synthetic approach to the teaching of phonics. This is supplemented by resources from Rapid Phonics, Read Write Inc Phonics, Phonics Bug, Floppy Phonics, Phonics Play Website, Espresso and other ICT games. Each session gives an opportunity for children to revisit their previous experience, be taught new skills, practise together and apply what they have learned. The spelling of high frequency and tricky words are taught continuously throughout the phases of Letters and Sounds. The school spelling program also complements the phonics learning from Year 1 through to the end of KS2. Initially, as children learn to read, they are given a picture book with no words with the intention that they will share the book and take part in a conversation generated by the pictures. Gradually as the children's knowledge of letters and sounds develop they begin to phonetically decode words. Our reading books are organised into coloured Book Bands. Children are assessed regularly and move onto the next Book Band when their fluency and understanding during guided reading sessions and on-going assessments show that they are ready. 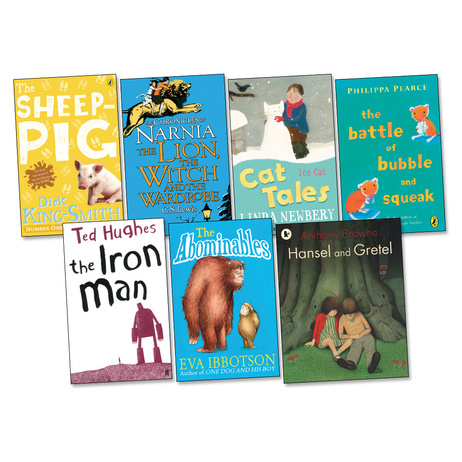 Children have regular opportunities to choose an appropriate book to read from our well-stocked school library. In addition to this, KS1 children take home a ‘levelled’ Rigby Rocket reading book weekly to support the guided reading they have done in the classroom. We also use Bug Club to support reading both at school and at home. Each child can log in from home and access books at an appropriate level to share with parents. The children’s progress is regularly monitored and they are formally assessed at the end of each term. The national Phonics Screening Check is performed in June of Year 1. Prior to this, information is sent to Year 1 parents about how they can support their children at home with phonics. The purpose of the screening check is to confirm that all children have learned phonic decoding to an age-appropriate standard. The children who do not meet the required standard for the check in Year 1 enter again in Year 2 with additional support. As children enter KS2 provision is made for those children still requiring daily phonics. Other reading assessments take place throughout the school. When children are identified as needing extra support for phonics or reading, there are a variety of interventions used. Some interventions are aimed at individuals (Dancing Bears, Precision Teaching, Nessy, Better Reading Partners etc.) and others target specific groups. 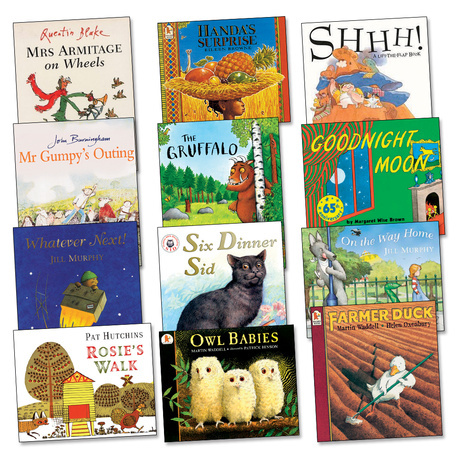 Children are read out loud to regularly, read weekly to their teacher in guided reading lessons and take books home to read with their family. We value support from home, and communication between home and school is an important part of our approach. To encourage the active participation of parents in the reading process, all children at Beech Green have a ‘reading record book’ that they take home. 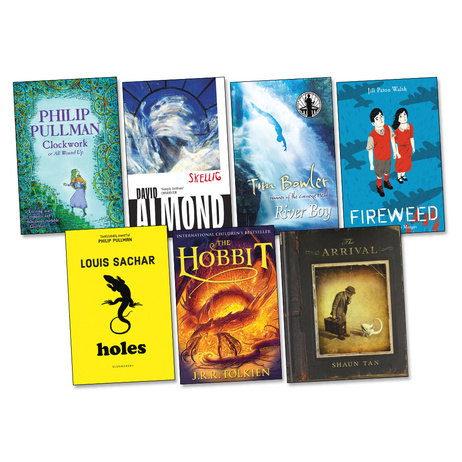 It contains a dated record of the books read by each child. Parents and other adults are encouraged to write comments about the books and the child’s reading in the spaces provided. Older children also write in these books themselves. We also send home ‘Reading VIPERS’ these are question starters that you can ask your child during or after you have heard them read. Within each class, there are also rewards and celebrations for children who regularly read at home. We have introduced the ‘Power of Reading’. The Power of Reading is about teaching Literacy through using high quality books and creative teaching approaches (such as art and drama). This approach aims to engage and motivate children in their literacy learning. It also enables children to deepen their understanding of texts and provides a meaningful context for writing. A quality text will be used as the basis for learning over several weeks. 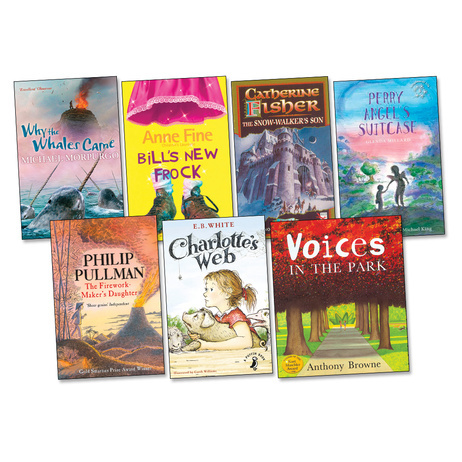 Children will explore and discuss the text through creative activities. They will also write in a range of genres as part of the unit. For example they might write a letter in role as a character or write a newspaper recount about the events in the text. The children are really enjoying this new way of writing, and as a result, both their writing and reading skills should continue to develop. Pie Corbett, an expert in reading, firmly believes that “Great books…build the imagination…and equip the reader with language…because around 75 per cent of our vocabulary comes from our reading.” He recommends a Whole School Reading Spine where the children are to read to, enjoy, discuss and work with around 80 core books during their time at primary school. 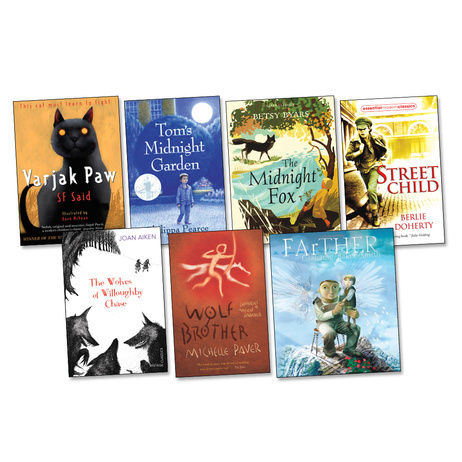 As a school, we have followed his book recommendations and each class has a copy of the Spine books for the children to enjoy (a list can be found on our school website).